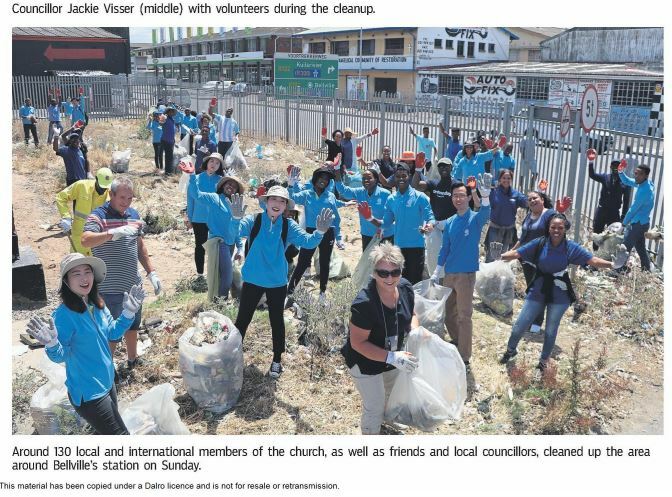 A group of local and international churchgoers spent a larger of Sunday cleaning up the streets in an around Bellville’s CBD. 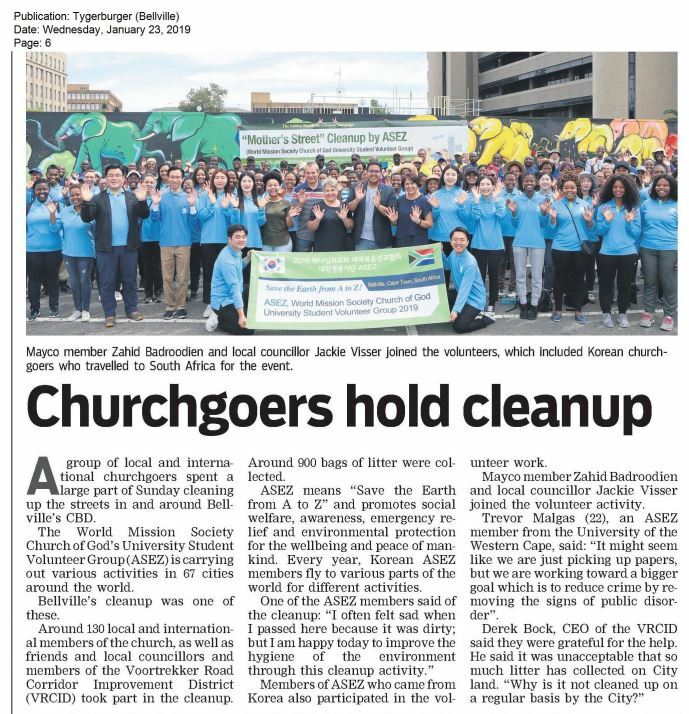 The World Mission Society Church of God’s University Student Volunteer Group(ASEZ) is carrying out various activities in 67 cities around the world. 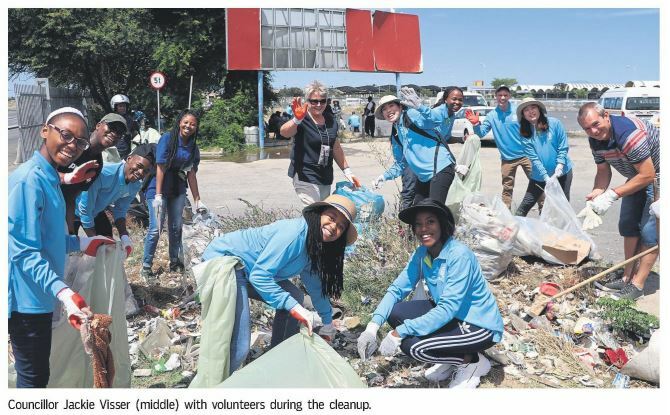 Bellville’s cleanup was one of these.